As a Fox Entertainment Insider Ambassador I have been provided with materials to facilitate this post and giveaway. All opinions are my own! 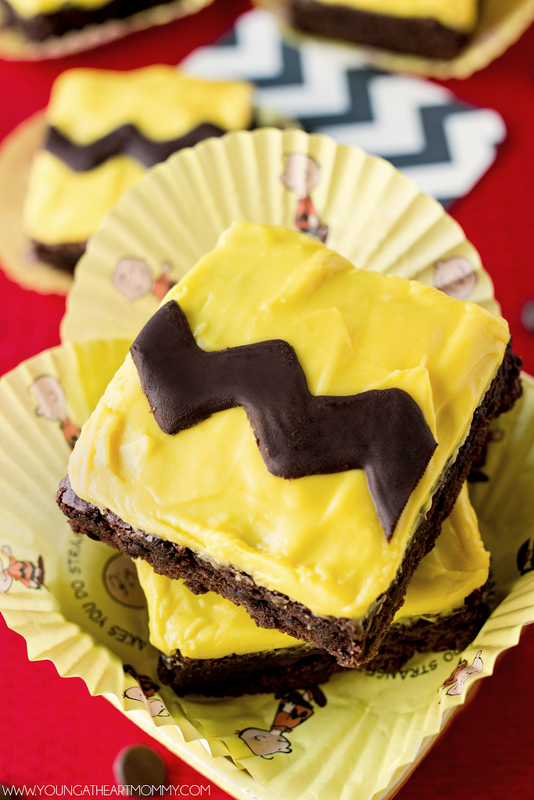 These delightful and EASY Charlie Brown Brownies are the perfect treat to welcome the upcoming Peanuts DVD & Blu-ray movie release next month!